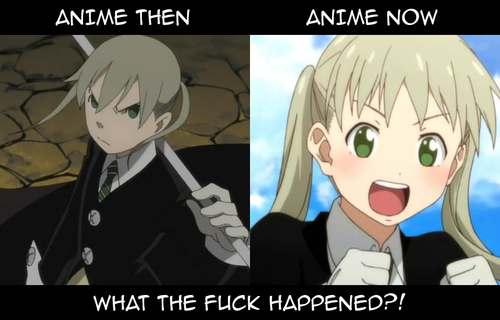 Soul Eater vs Soul Eater NOT!. jeez. why is she so different?. HD Wallpaper and background images in the Soul Eater (Пожиратель душ) club tagged: photo. jeez. 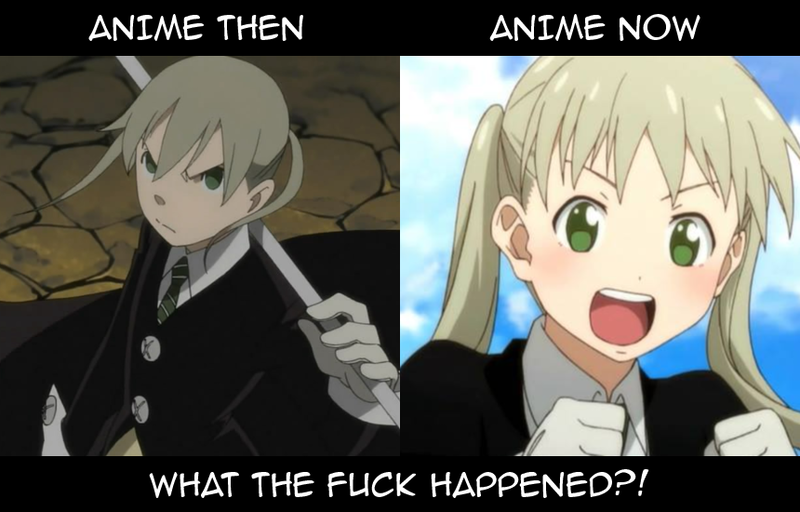 why is she so different?